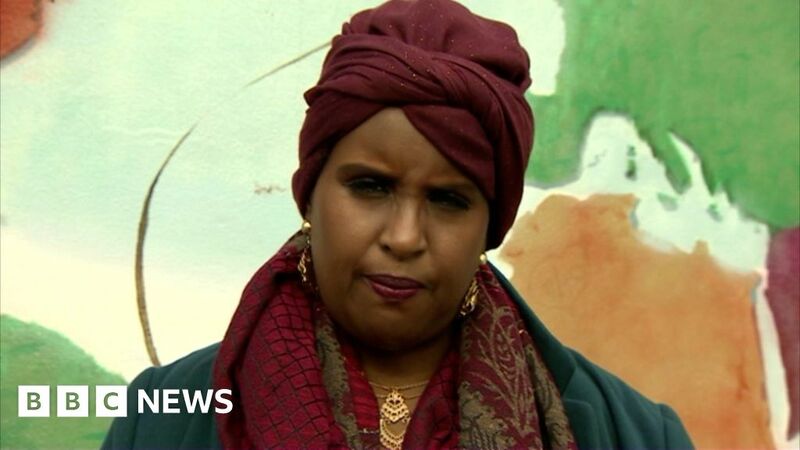 A victim of female genital mutilation (FGM) says she “prayed to die” after the procedure was carried out on her aged six. Ahead of an international conference in Bristol aimed to promote zero tolerance of the practice, Hibo Wadere said she wouldn’t wish it “on her worst enemy”. Some 137,000 girls and women are currently affected by FGM in England and Wales, the NSPCC says.